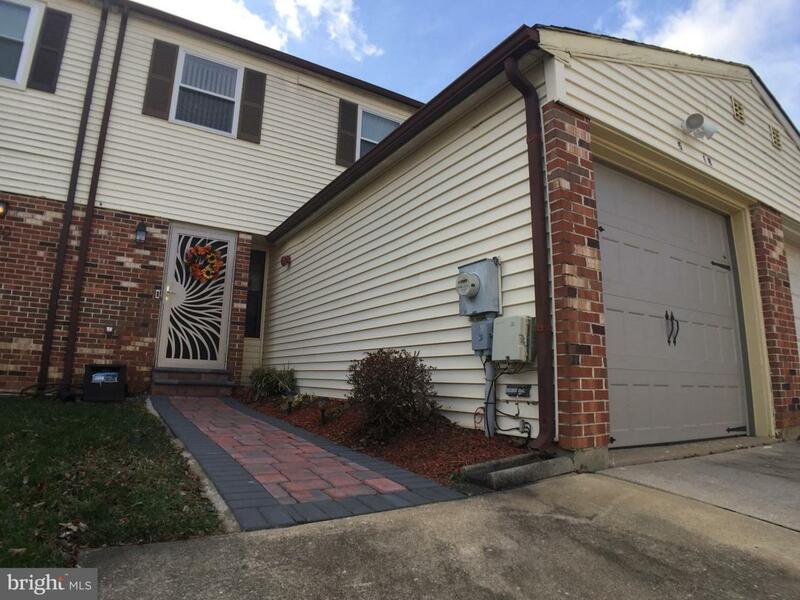 This wonderful 3 bedroom 2.5 bath town home shows like a model and offers many fine updates! 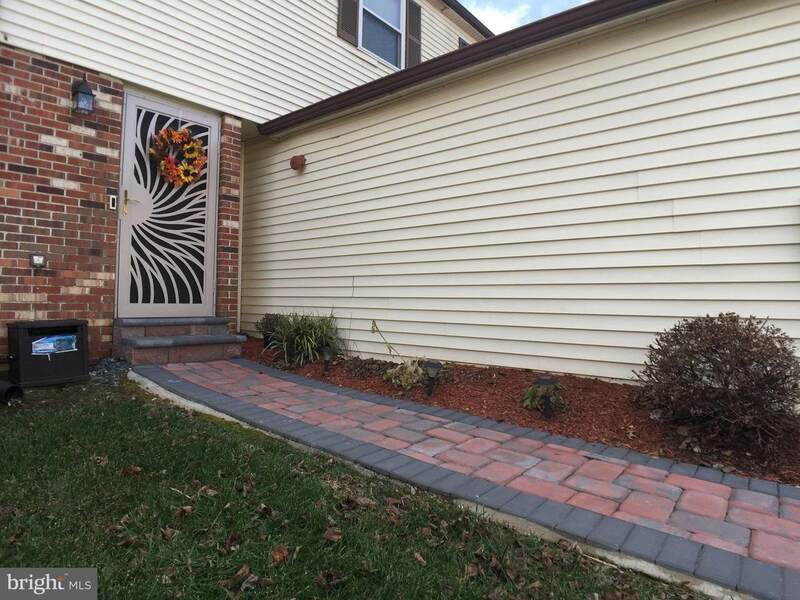 Has one car garage and large back yard backing to common area! Beautiful open floor plan offers ease of living and comfort. The entry hallway has a updated powder room with barn door! 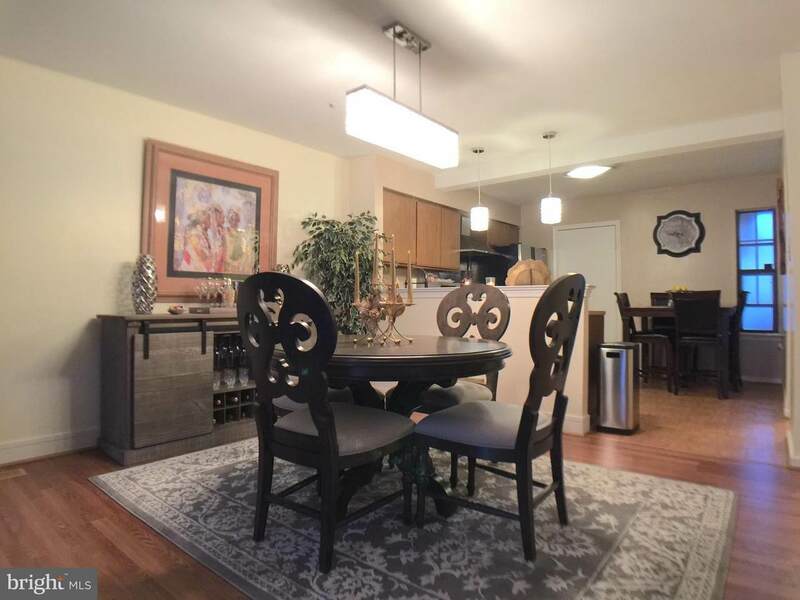 Other updates include lighting fixtures, new laminated flooring, deck, garage door, heating/central air system, replacemrntwindows, roof, hot water heater, and more! 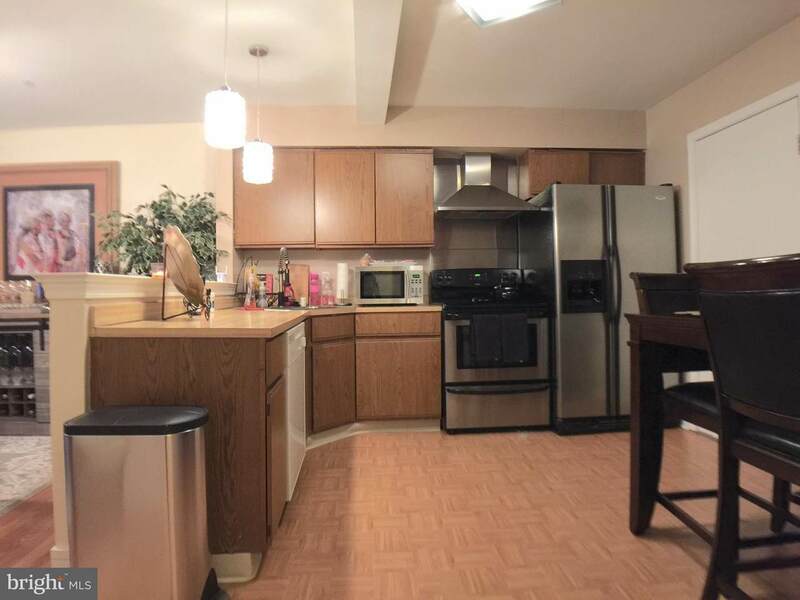 The eat-in kitchen is spacious with new exhaust fan, goose neck faucet and stainless steel refrigerator included! The main bedroom has full bath and two spacious closets! A full basement with high ceiling offers opportunity for your finishing plans! All windows treatments included along with washer and dryer! Has many other features ready for you to see! Great location near major roads and shopping! Make your appointment today!